You may take mom out for brunch on Mother’s Day, but she probably doesn’t want to cook dinner on her special day either. 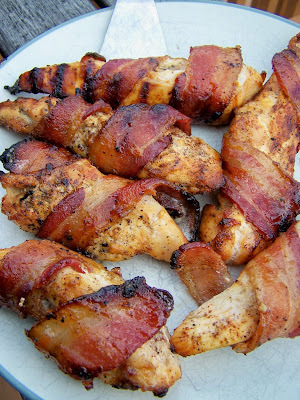 Here’s a very simple and yummy recipe dad and the kids can make together. Add a baked potato and a salad (you can make one at the grocery store salad bar) and your set. Click on the picture for the directions. Click here for materials you will need. This is the Au Jus Sandwiches recipe from The Crockin’ Girls. We always have lots of au jus left over so I saute some thick-sliced onions and add them to the broth. In an oven-proof bowl I add a toasted piece of French bread, the onion broth and top with a piece of mozzarella cheese then bake it in the oven until the cheese is golden for French Onion Soup. 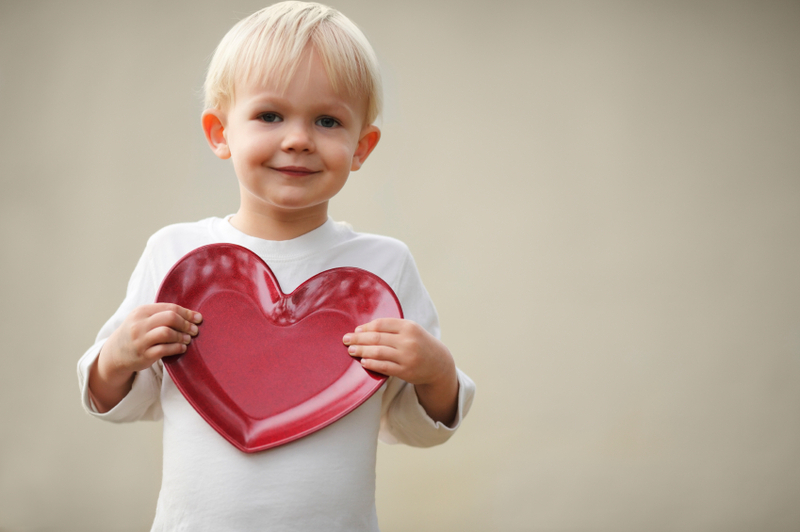 Celebrating Valentine’s Day with your kids doesn’t have to be elaborate. They just want to spend time with you. Make the whole day special by creating a Valentine’s Day dinner party with your kids. 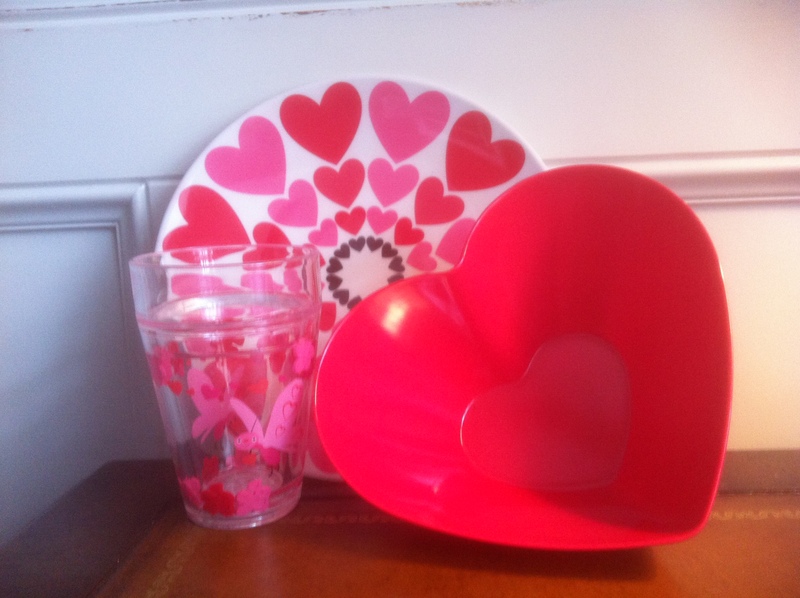 Pick up some inexpensive Valentine’s plates, cups, and napkins. Or, use your everyday dishes and add some Valentine’s napkins. 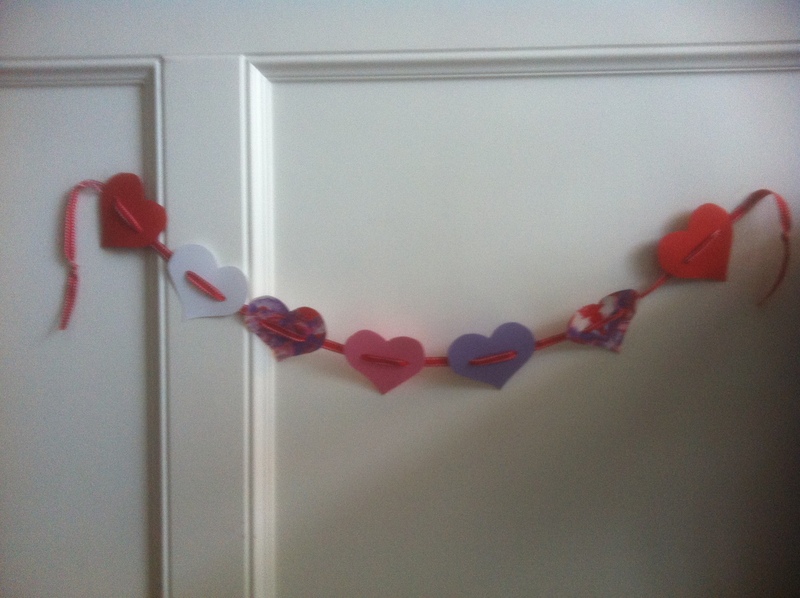 Hang some paper hearts from your light fixture, sprinkle some on the table or make a paper heart bunting. Have your kids make Valentine’s placemats using stickers, paint, construction paper, markers or other art supplies. Put marinara sauce over pasta in a heart-shape and add heart-shaped meatballs. Make a heart-shaped pizza from frozen pizza dough. Cut out pepperoni or veggies with a heart shaped cookie cutter to put on the pizza. 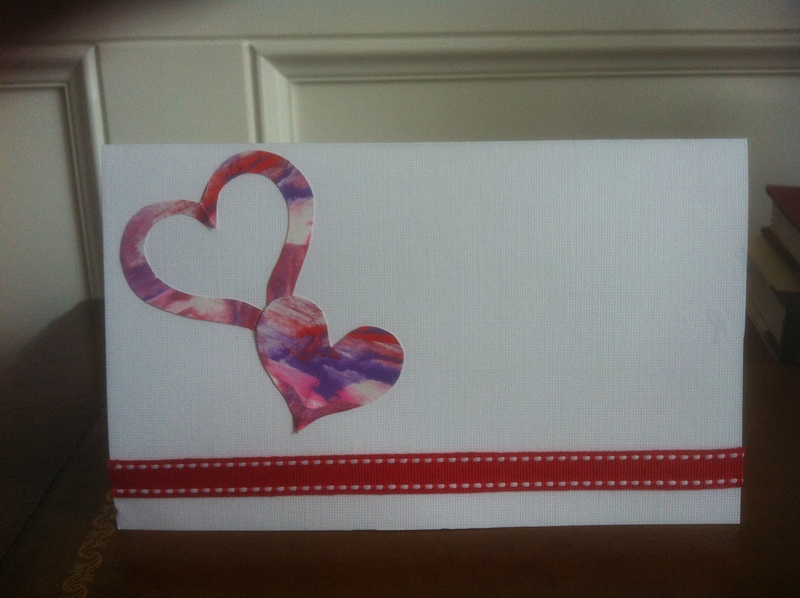 Make some cards for family members. We’ve given you links to some of our favorite painting techniques. We used construction paper and added some ribbon for a special touch. Add some candles, flowers and a small box of chocolates for each person and you have a night to remember. *Plates, food, etc. can all be purchased in one trip at a large box store. We purchased all of our supplies at Walmart. *We painted two large sheets of white construction paper with using the paint blotting and marbelized painting for all of our crafts and decorations. How much does your family know about one of our most famous presidents? In honor of Abraham Lincoln’s birthday, play a little trivia with your family over dinner and see how much you know. You may even want to come up with some bonus questions. Print the questions, cut them apart, and ask each other the trivia questions. What play was Abraham Lincoln watching when he was assassinated? What city in Nebraska is named after Abraham Lincoln? What was Abraham Lincoln’s favorite sport? What number president was Abraham Lincoln? Who was Abraham Lincoln’s wife? What was Abraham Lincoln’s nickname? What coin has Abraham Lincoln’s face on it? What bill has Abraham Lincoln’s face on it? 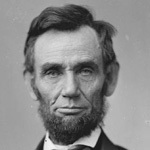 What was Abraham Lincoln’s most famous speech? What kind of hat did Abraham Lincoln wear? Abraham Lincoln was the first president to wear this in office. What was it? What type of house was Abraham Lincoln born in? It’s soup month and even though it’s not cold enough for soup in many areas around the world, I still wanted to share my favorite soup recipe with you. Although it’s a little time consuming, it’s worth it. This soup is really hearty and is great with some crusty bread and a salad. Enjoy! P.S. Feel free to share your favorite soup recipe. 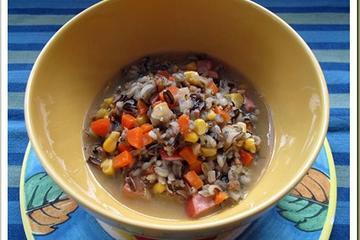 Three classic heartland ingredients — corn, smoked sausage and wild rice — combine to give this appealing first-course soup its sweet-spicy flavor and interesting texture. Bring 5 cups broth to simmer in heavy medium saucepan over medium heat. Add wild rice and simmer until all liquid evaporates and rice is almost tender, stirring occasionally, about 40 minutes. Meanwhile, blend 3 3/4 cups corn and 1 1/2 cups chicken broth in processor until thick, almost smooth puree forms. Heat vegetable oil in heavy large Dutch oven over medium-high heat. Add sausage and sauté until beginning to brown, about 5 minutes. Add carrots and onions and stir 3 minutes. Add remaining 6 cups chicken broth and bring soup to simmer. Reduce heat to low and simmer soup 15 minutes. Ladle soup into bowls. Garnish with chives and parsley and serve.